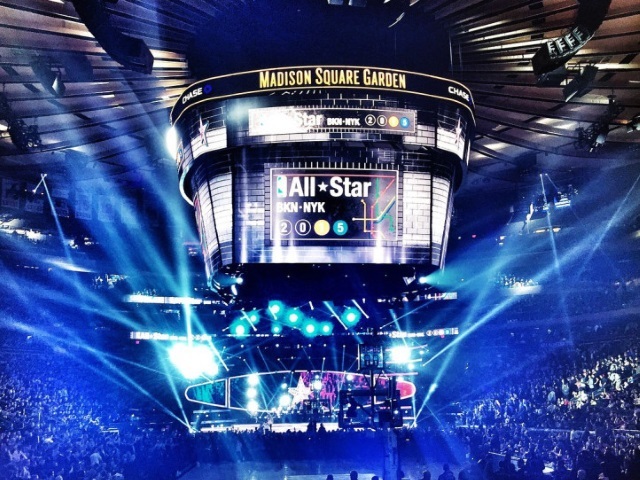 The National Basketball Association held its 64th annual All-Star Weekend at Barclays Center in Brooklyn and New York’s Madison Square Garden Feb. 12 through 15, and Facebook played a major role. Facebook sports partnerships executives Devi Mahadevia and Evan Shugerman wrote in a Facebook Media blog post that players participated in Facebook-exclusive video question-and-answer sessions, hosted by comedian JB Smoove, which drew more than 2,000 comments and questions via the NBA’s various Facebook pages. The league also provided short-form clips in real-time to team pages. Actor Abhishek Bachchan, the first Bollywood star to participate in the All-Star Celebrity Game, also took part in a Facebook Q&A. According to Mahadevia and Shugerman, the NBA All-Stars who dominated the conversation on Facebook throughout the weekend were Zach LaVine, Stephen Curry, Victor Oladipo, Klay Thompson and Kyrie Irving, with LaVine and Oladipo attracting the most mentions during the Slam Dunk Contest. In partnership with the NBA, Instagram delivered a custom-built “anti-gravity room” simulating a New York subway car (with a visual twist) for Media Day with the All-Star players. The league and the players themselves shared dozens of fun photos to their Instagram accounts, allowing fans to see their favorite stars, like the Heat’s Dwayne Wade, in a whole new way. The NBA also posted real-time game highlights to support the second-screen experience around broadcast and enhance fan engagement. NBA players were active all weekend across the spectrum of events, providing behind-the-scenes peaks like this trick shot by the Magic’s Victor Oladipo. The NBA was the first sports organization to use hashtags combined with (free) text votes on Facebook powered by Telescope. Facebook voting allowed fans to post a status from their personal Facebook accounts. The posts included the player’s first and last name, along with the hashtag #NBABallot. Additionally, fans also voted on Instagram by posting an original photo, using #NBABallot and the player’s first and last name in the photo caption. Readers: Did you interact on Facebook during NBA All-Star Weekend?